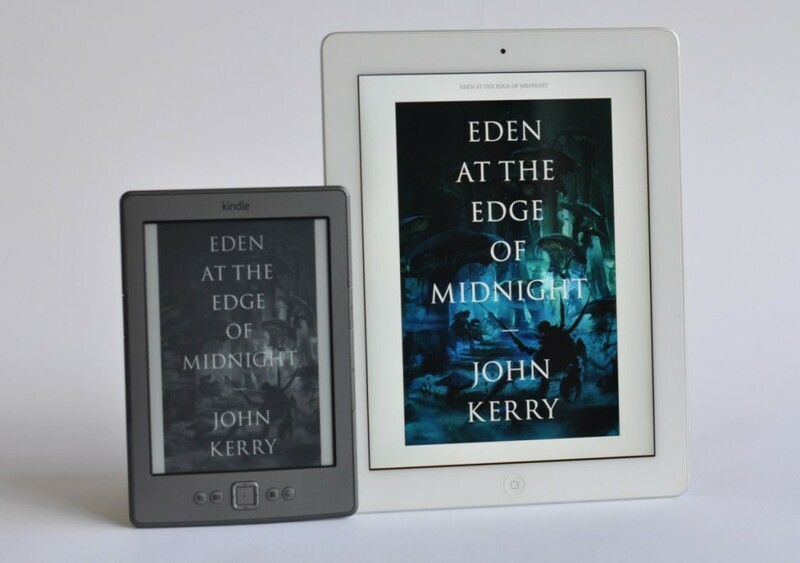 Eden at the Edge of Midnight ebook is now available to purchase worldwide on Amazon Kindle. And it’s currently also available to borrow FREE through the Amazon Lending Library in the UK and US. So download a copy today.